This species is accepted, and its native range is W. & Central Malesia. Turner, I.M. (1995). 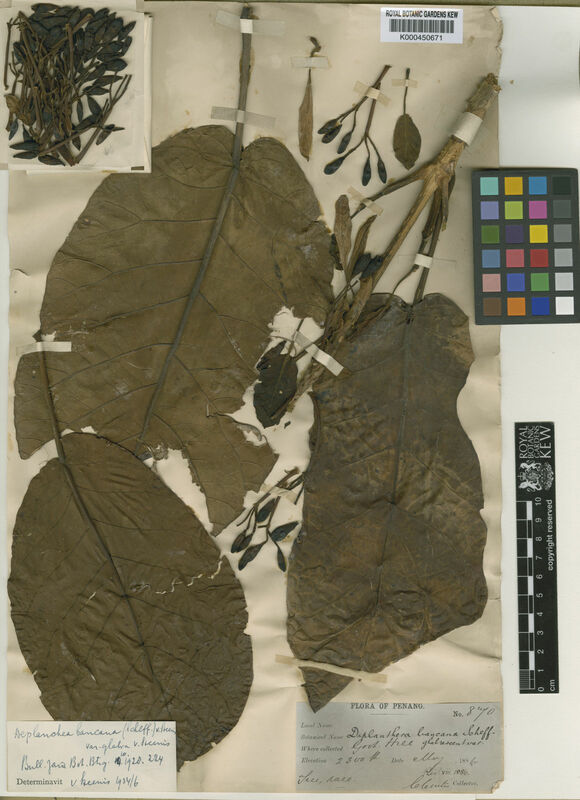 A catalogue of the vascular plants of Malaya Gardens' Bulletin Singapore 47(1): 1-346.
van Steenis, C.G.G.J. (1977). 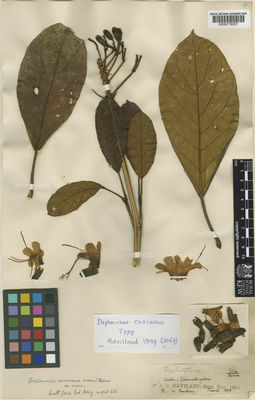 Bignoniaceae Flora Malesiana 8(2): 114-186. Noordhoff-Kolff N.V., Djakarta.